Building a strategy is challenging, but can be extremely lucrative if executed right. 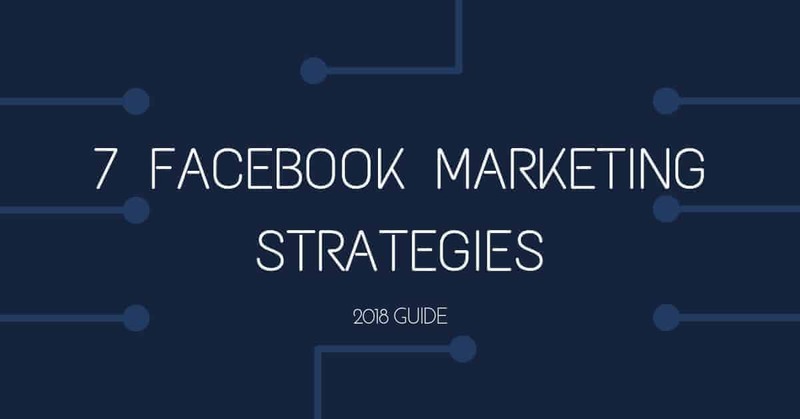 Here are 7 Facebook Marketing Strategies to increase awareness, increase that KLT factor and turn viewers into relationships and paying customers. Facebook Groups is probably the number one way we would recommend growing Brand Awareness to your page. While Pages are seeing a decline in engagement, having Facebook Groups is improving in engagement because it encourages COMMUNITY by having anyone allowed to post freely about the top. By design, Groups are almost like a forum where users can chat and share ideas freely with one another. If there was one Facebook Marketing Strategy we would use today if we were starting over, we would recommend starting here. Overally, the community aspect of Facebook Groups outweigh just having a news feed of your company. It jsut seems odd. 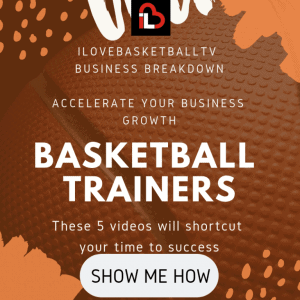 However if you can make a group with the sole purpose of adding value to what your businesses product is, then that is where you can convert traffic into customers. For example, if you were working a fitness niche, you could create a local city based Facebook Group, giving tips to users in your city on how to stay healthy, where to get healty food and ideas around the city to be active. Because it is a group, you could also bring on experts or encourage the community to share their ideas as well. Giveaways are probably the easiest ways to grow engagement with your audience. Besides helping boost your awareness by “cheating” the algorithm (See below on Engagements), Giveaways will also give you a vital resource for engaging with your audience – EMAIL. If positioned correctly, you can grow your Email Marketing by running Giveaways through Facebook and also grow your Facebook Page’s popularity at the same time. This Facebook Marketing Strategy is ranked #2 because not only is it effective, but growing email marketing should be your #1 Marketing objective, as e-mail has not changed in years! Facebook/Instagram/Youtube can all decide to change who sees your content, but nothing beats getting a subject and content sent directly to your potential customers. Another Facebook Marketing Strategy to implement in 2018 is to tag relevant users or pages of your content. A natural way to do this would be to collaborate with the page on shared content that you can post on your Page and tag the user on it. One way we have done it with Blendlogic is utilizing their videos and creating/repurposing the content to make it “better”. You can see here that when we tagged the users we created engagement both ways that people would be able to see. One of the best ways to build authority when first starting out with Facebook (If you are an established business) is to post reviews or testimonials on your Facebook so that others know that it is OK to use your service. Let’s face it, humans are social animals. We look to others to determine safety if they are unsure about us. If you have no video/content of your service that lets users find out about you at a low cost (Usually just time) then they will look for others assessment of you. To overcome this, you should use Social Proof (which is also vital in landing pages). Facebook has changed its algorithm in two ways. One way is that it wants to show you the best content available from those you are subscribed to. That means that they will likely show you posts based on engagement levels, and not necessarily as soon as content is posted. By making this change, they have created a market for themselves to monetize their news feed by allowing users to bypass this engagement “filter” and appear on peoples news feeds in the way of sponsored Ads. Just as Google has monetized their business by allowing users late into the SEO game (or unwilling to compete in the SEO game) to appear as “top rank” searches based on queries, Facebook is allowing you to disrupt the newsfeed with Facebook Ads. When making ads, we suggest targeting first with people who like your page to test out content that you feel would be most engaging and useful to your audience. One of the best ways to engage with your community is to understand the demographics of your audience. Use Facebook to see who is viewing your page so you can tailor your content based on their language. Additionally, you need to use Gary Vaynerchucks $1.80 approach. Join as many groups as possible and add value to the group by leaving insightful comments or feedback (NOT SPAM) that will get users glad they read your comment. By making them have a higher state, they will likely check out your page. Lastly, with your OWN community, you must respond to any tags/shares/likes and start conversations with your audience. Posting 5 times per day resulted in the highest overall engagement. Buffer report. Facebook algorithm is evolving. It doesn’t go to all your followers as soon as you post. Therefore it doesn’t necessarily matter when you post, but how much engagement you get. As a thought experiment, if you have 1000 followers, Facebook can test your post and send to 10% or 100 people. Of those 100 people, they need to Engage with your post – Comment, like or Share. Facebook will decide if that is worth sharing to the rest based on the engagement that gets to other people and will appear on their feed at another time if your page is popular. Facebook’s aim is to keep users engaged on their news feed, so they will send articles and content that is popular. The only metric to measure that is Comments, Likes, or Shares. We say consistency is key because you have to learn to become a Content Creator. The more you practice your art and your craft, the better you will become and at breaking down what makes engaging content and or useful content that you deliver to your audience. Conclusion – Which Facebook Marketing Strategy will you choose? Knowledge is just one half of the battle, executing is the key. 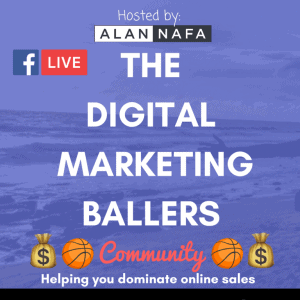 Our clients and people we have studied are crushing Facebook Marketing by utilizing these strategies for their businesses, but it takes consistent work and effort to keep the channel running to build awareness to your audience. One of the major takeaways to understand is that this platform is easier than ever to get your message and content across to users and you should take FULL ADVANTAGE of that. Facebook has taken away several capabilities that have not allowed you to have the reach like before (Removing advertising directly to competitors pages or groups) If Facebook decides to take away features or change their algorithm again, you are going to wish you hopped on the boat to build your following. However, as one of our strategies involves creating email marketing, you will realize that Email will always be the backend for your site.